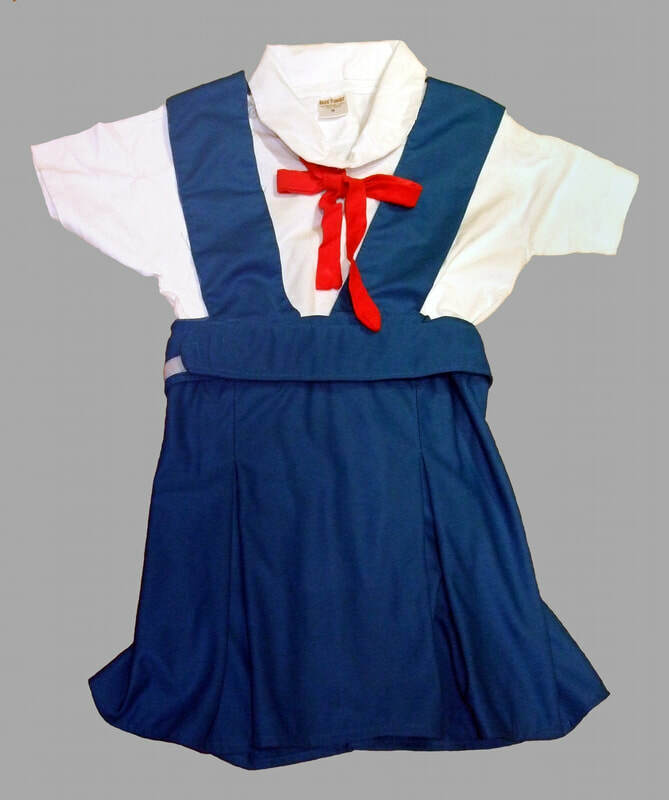 The debate about school uniforms for public schools has been pretty active since 1996, and it’s finally time for the Jewish religious school community to weigh in: SCHOOL UNIFORMS SHOULD BE MANDATORY FOR ALL RELIGIOUS SCHOOLS. But let’s make it fun! Take some tips from Jewish texts— Have a ball by being sure to uphold all the Jewish laws laid out around clothing. Each session, check the students in by making sure that they are wearing what is appropriate. First, make sure all girls are not wearing any pants. Their skirts must be at least knee length if not covering the ankles. Girls cannot wear boys clothes and boys cannot wear girls clothes (Deut. 22:5). Also, girls shirts must cover their elbows and not show any immodesty. Once you have confirmed these basic tenets, you must check every label of what the students are wearing. In Leviticus 19:19 we are forbidden to mix clothing made of wool and linen. Be sure to check the materials of the clothing. Regarding ritual clothing, in Numbers 15: 37-41 we are commanded to wear fringes on the four corners of our garments. Be sure to check for the tzitzit as well as a kipah on everyone’s head. When t’filah occurs be sure to make every child wrap tefillin and wear a tallit. If a student’s outfit does not meet any of these requirements, you should send them home to change or keep clothing available that they can wear for the day. With these new uniforms and commandments upheld, we will help to instill a deeper understanding of Judaism in our students. Some communities may find this option overwhelming—costly, difficult to enforce, etc, etc, etc. Do not let this stop you from creating a new uniform system. All you have to do is ensure that each student is following the rules appropriately each session. Don’t forget: MANDATORY UNIFORMS.